Check-in at George Guest House (extension). The main building was fully booked. Had to ride their service jeepney because the extension building was a long walk from the main street. Sleep: George Guest House Ext. 11:00am – Walked to SAGGAS Tourist Information Office. Inquired about the Lumiang-Sumaging Cave Connection Tour. Forunately, there was a group who booked a tour in the afternoon. 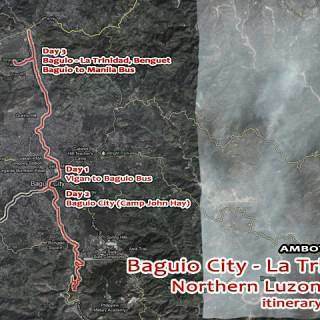 1:00pm – ETD Sagada Town Proper. Van transport to jump-off point. 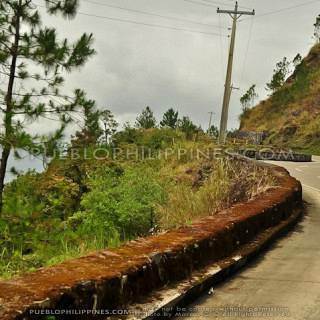 1:00pm – Explore Sagada Town Proper. 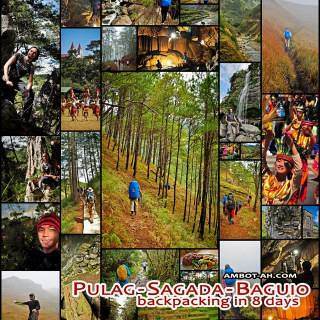 Discover more blogs and travel tips in Sagada. Sir ask ko lang kung magkano ung mga entrance sa activities na ginawa from Day 5-7? planning to go there this april 6-9..
Have to check my notes. The packaged tour (w/ transport) for the cave connection was either P400 or P800 per person. No entrance fee for Echo Valley, which is walking distance from the town proper. Bomod-ok Falls. Forgot how much the entrance fee was but I think it was minimal. Also didn’t spend much on transpo because we did the commute on the way to the jump-off point and then walked back to town.